What are Direct Hair Implants? 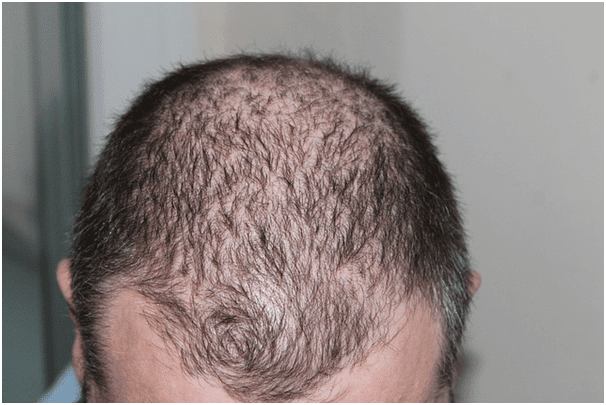 23rd July 2015 | filed under Aesthetic Treatments, Hair Loss, Surgical. 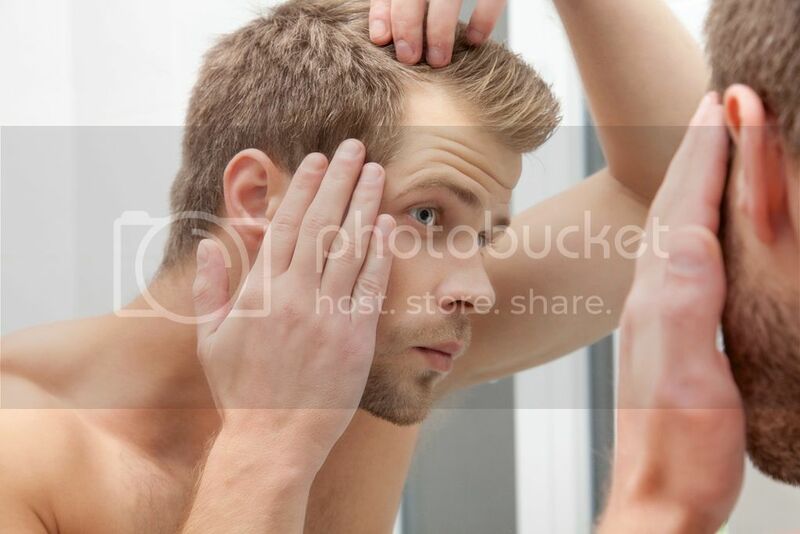 Are you looking for hair restoration treatments which don’t require you to go under the knife? You will be pleased to know that you don’t have to wait any longer! Direct hair implantation (DHI) is a new hair restoration technique that is taking the world by storm. With no need for scalpels, no scarring and no pain, it’s no wonder more people are enquiring about this revolutionary technique. Various celebrities have undergone this treatment and we couldn’t tell that they had ever had surgery! In our last post, we showed you a slideshare which discussed the basic outline of what DHI involves. This time we’re going to go a little bit more in-depth into the procedure so that you can get a feeling of what to expect if you are looking into DHI. Direct hair implantation is a newly implemented hair restoration technique which produces extremely natural results. The technique is carried out with a specially designed tool; it doesn’t use a scalpel and doesn’t create any scarring once the procedure has been completed. Because there is no intense surgery performed and there is no pain experienced, the patient will need minimal post-operative medication as opposed to some of the more rigorous hair restoration treatments. The new technique is very focused on the survival and successful growth of the follicles that are to be implanted; needing less handling by the surgical team and allowing the follicles to remain viable. There are three phases to the treatment; the extraction phase, the placement phase and the result phase. This phase deals with the cultivation of hair follicles from a donor area on your scalp. Using the specially designed tool, the follicles are removed from the scalp and kept in a safe, healthy environment for them to remain viable. They are kept at a specific temperature and stored in a solution to help them grow and develop once they have been inserted back into the scalp during the placement phase. This eradicates any need for the team to handle the follicle grafts, which can damage or reduce their viability. The placement phase deals with the replacement of the hairs back into the scalp in the area that is affected by hair loss. A uniquely designed tool is used for this phase to reduce the pain and scarring to none. During other hair restoration treatments, this stage of the treatment would usually entail holes or cuts to be made in the scalp. The tool that is used eradicates the need for this, providing a quick and easy, pain-free treatment. Once the treatment has been performed, you may experience some redness and swelling around the puncture sites in both the donor and receptive areas. Your follicles will then enter a resting or dormant stage where the hair shaft will fall off the implanted follicles and allow a new one to grow in its place in the new location. This can take around 3 to 4 months to occur but your hair will begin the natural hair growth cycle. The end result is 100% natural looking hair with no scarring at all. So, why should you choose DHI for your hair replacement treatment? As we have previously mentioned, there is less trauma involved with this procedure than some of the other treatments available. In some cases, patients can return to work the next day so the recovery time is a lot quicker than some of the other hair restoration surgeries. The surgery is completed in one quick session and there is no handling of the follicles, reducing the risk of infection from the donor follicles. If you are worried about anaesthesia then this is the perfect treatment for you. DHI requires minimal local anaesthetic, so you don’t even have to be put to sleep to benefit from the treatment. The new DHI treatment is a fantastic way to approach hair loss and with a quick and easy treatment session, you will be well on your way to fuller, natural looking hair. At The Aesthetic Skin Clinic we’re pleased to offer a wide range of non invasive treatments for people who want to feel more comfortable in their skin without undergoing surgery. Alongside our direct hair implants, we offer non-invasive skin treatments such as Thermage in the Channel Islands, and many other options besides, so don’t hesitate to get in contact with us by calling 01481 736699 today and one of our team will be happy to discuss your options with you.